this would be it. tix here. Slow Six's Christopher Tignor and Theo Metz have a new project: Wires.Under.Tension - check it out! The debut LP 'Light Science' is out late '10/early '11 on digital/vinyl from Western Vinyl and CD from & records in Japan. 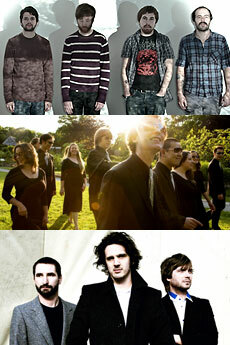 Textura Magazine selects "Tomorrow Becomes You" as their #4 record of 2010. Sweet! Friday, September 10th, doors at 7:30 PM, we play 2nd. Thurs. 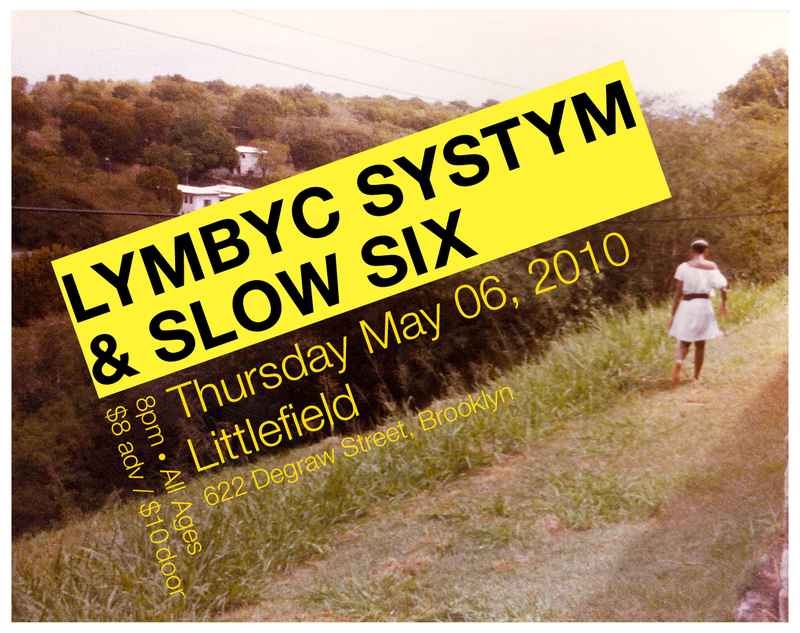 May 6th - All Ages! with This Will Destroy You dates are up! Check out this New York Times article on Slow Six, Redhooker, and Clogs! 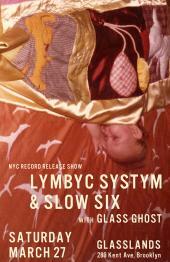 New shows including our record relase, March 27th @ Glasslands, Brooklyn have been added here. NYC minimalist roots. Official Press Release here.